If you’re a homeowner selling your home, making sure it’s thoroughly clean will help you present it at its best, increasing the chances of a quick sale at the right price. That’s why, at Myhome, we specialise in moving home cleaning, helping remove the hassle and back-breaking effort for both homeowners and tenants. 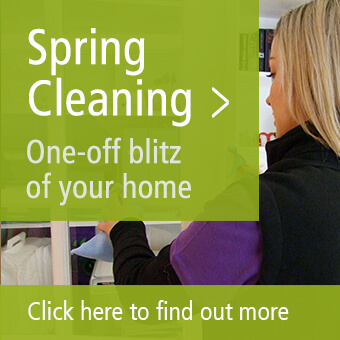 Pre-sale cleaning – Prepare for viewings with a top-to-bottom deep clean from Myhome. To book, find out more or to discuss your own individual needs, please call us now on 13 22 31. Alternatively, you may like to send us your enquiry online, request a call back, discover more about our homeowner cleaning services or learn about our tenants cleaning services. 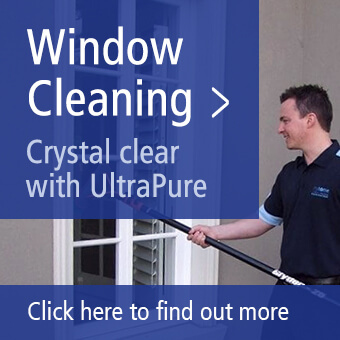 All of our home cleaning services are carried out by our highly trained professional team using our unique 48 Point Deep Clean System. This means that we leave nothing to chance when it comes to making sure that even the smallest of areas of your home are cleaned. The result? 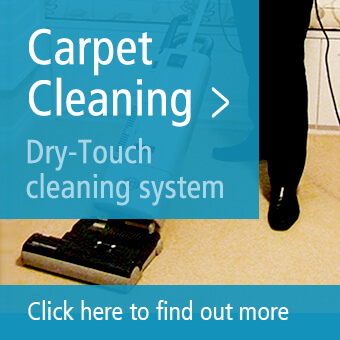 Exceptional results, great value and absolutely no hassle. We even offer you a 100% satisfaction guarantee. 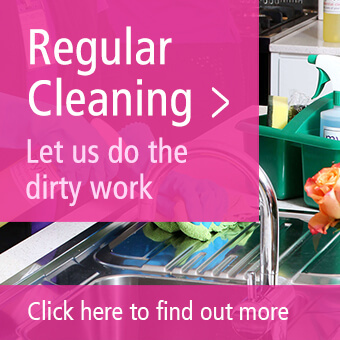 We guarantee you’ll be delighted with the clean we carry out, or we’ll do it again for FREE! To chat to us about your needs, call us today on 13 22 31 and we’ll be happy to help. Alternatively, you may like to send us your enquiry online, request a call, or read some testimonials from our happy customers.